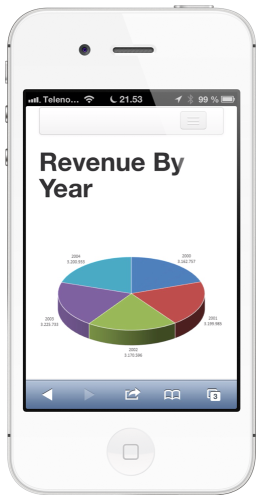 You can easily make online reports with live data or search for information. Read data from your database on a wide variety of devices. In just minutes, you could have your contact list online with the ability to search for names, phone numbers, email addresses and more. 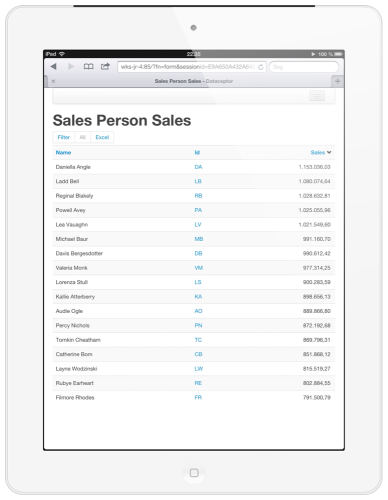 You could also create pages where you can list customers and drill down to previous orders. The Dataceptor works with all databases that supports reading through ODBC. Most database types support this interface and therefore works with Dataceptor. Even most proprietary databases will work just fine. It is time to free your data that are locked in CRM, ERP, or other types of systems. 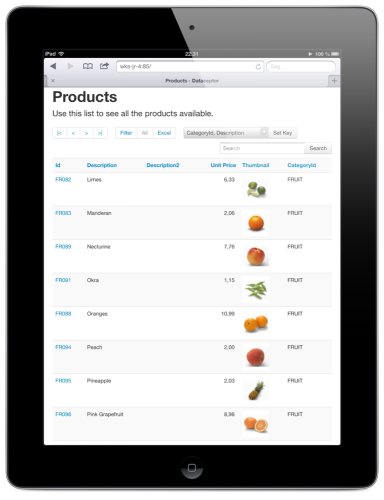 You can easily create web pages that display selected information from tables in your database. No programming skills are needed. Simple user management allows you to limit access and filter data based on a variety of authentication methods. Build web reports or information portals for customers, agents, or sales persons. Access data in almost any type of database including ERP and CRM systems.